InCred’s goals are both noble and challenging. 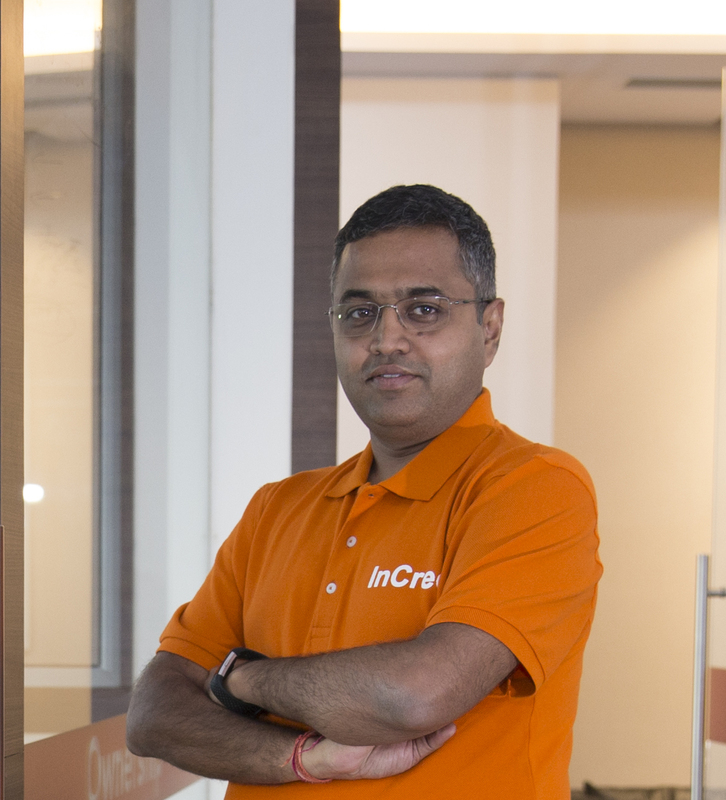 To overcome the challenges that we foresee on our journey ahead, InCred has put together an all-star team - with each person bringing top notch, complementary skills and experiences, yet coming together as one, indivisible team, with one mission, and wearing one brand on the sleeve. Mr Jain is currently President at Cantor Fitzgerald. Prior to this, Mr Jain was Co-CEO of Deutsche Bank from 2012 to 2015. Previously, he has served on the Prime Minister’s Working Group on Inward Investment in India, and led Deutsche Bank’s team advising the UK Treasury on financial stability. Prithvi leads our credit risk management and advanced analytics capabilities. 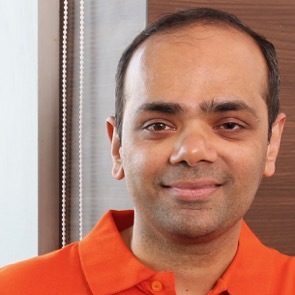 Previously, Prithvi has served as the Global Head of Analytics at Experian, business unit head and credit officer at Capital One, and led McKinsey & Company's analytics capability across Asia Pacific. 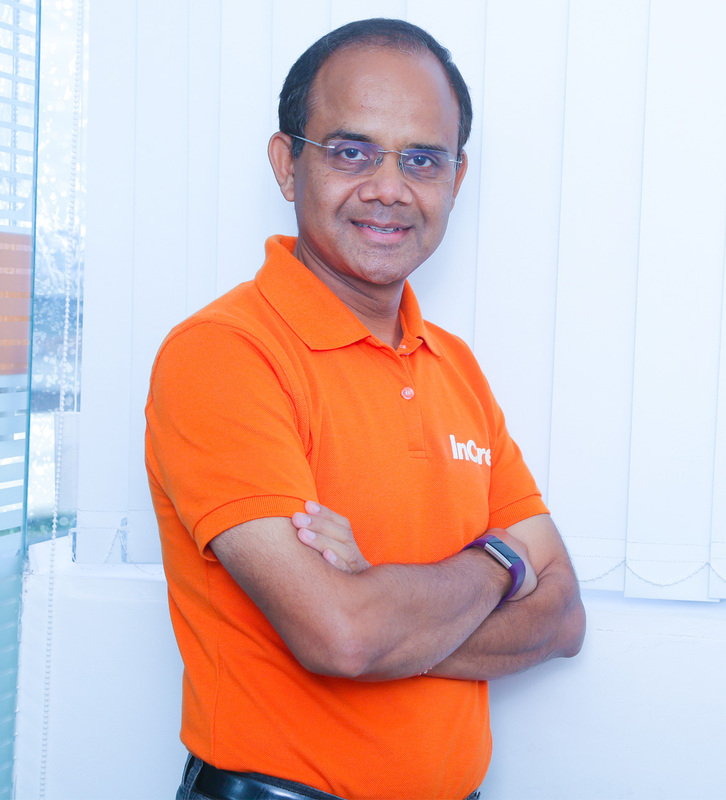 Kamlesh has more than 20 years of experience and has worked as the Group President - UTI AMC. 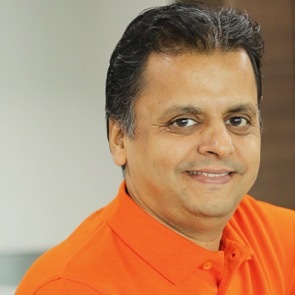 Prior to UTI, he was with Religare Enterprises as the Group Chief People Officer & was responsible for Group Human Resources, IT, Administration & Shared Services functions. 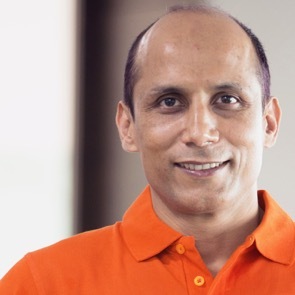 In his 20+ years of leadership experience, Rahul has built multi billion dollar product lines & managed large product/engineering teams across Amazon, PayPal & American Express. 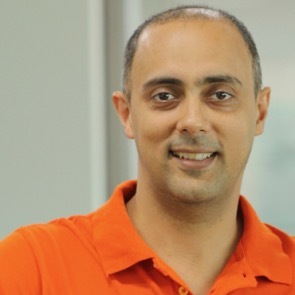 He has also been involved with successful startups in US & India. Rahul holds an MBA from Harvard Business School, MS in Engineering from Carnegie Mellon, & a BTech degree from IIT Delhi. 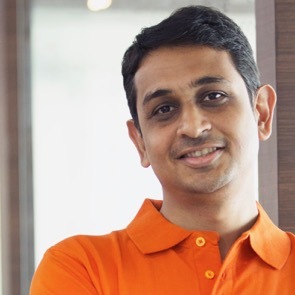 Saurabh heads the SME Loan business. 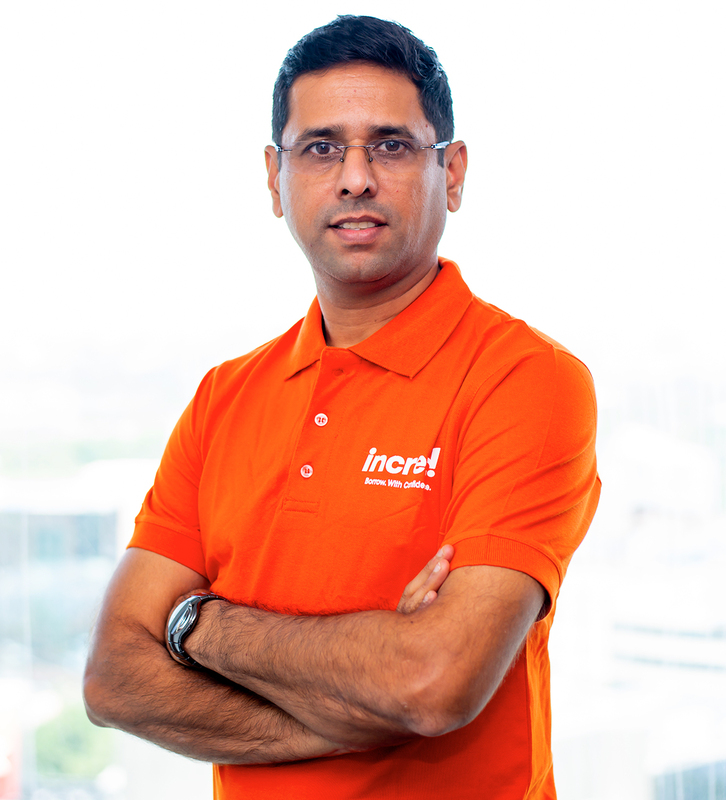 Prior to joining InCred, Saurabh spent over 13 years at Deutsche Bank - last as Managing Director based out of Singapore - lending to corporate and SME borrowers across Asia with a focus on India.